UFO SIGHTINGS DAILY: Alien UFO Hidden In Cloud Moves Over Thailand Frightening Residents This Week, Jan 14, 2018, UFO Sighting News. Captured over Thailand this week was a UFO cloaked as a cloud. Why would an alien race disguise their craft as a cloud? First they have rules, rules about intrumpting without the governments consent. 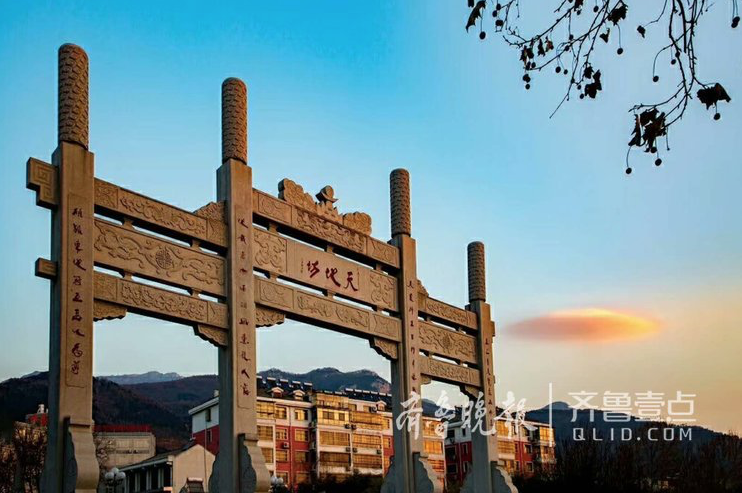 Second they have no intention to frighten people, they instead want to get as close as possible to the ground so that they can scan the inhabitants and their daily routines. I think the cloud cloak is actually pure genius on their part. 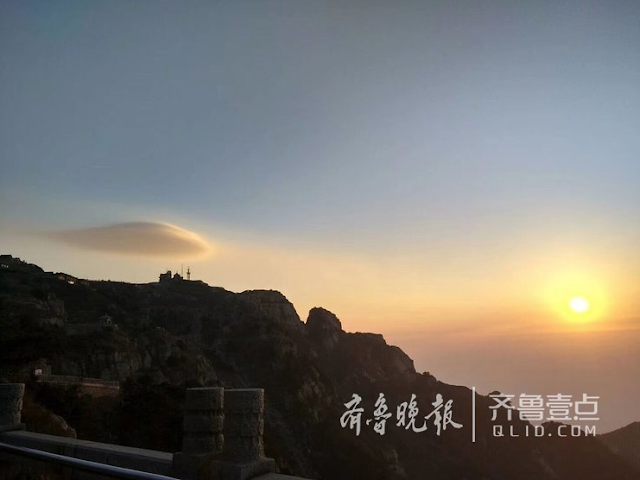 On the morning of the 14th, when many people are still asleep, the photographer Liu Guoqing of Thailand captured the wonderful scene in the sky. 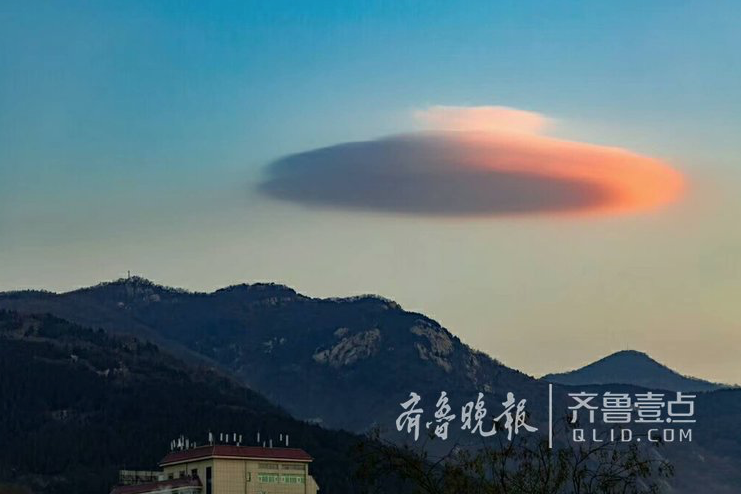 A cloud of similar UFO UFO, appeared in Mount Taishan, against the colorful sky under the glow. 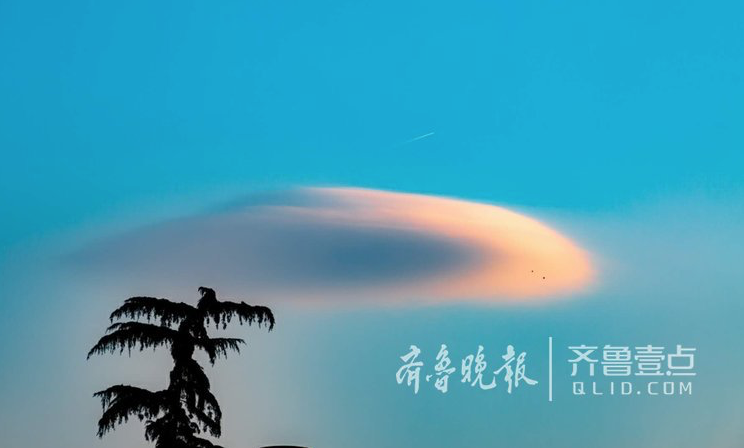 Dai top, many people also photographed this group "UFO cloud." 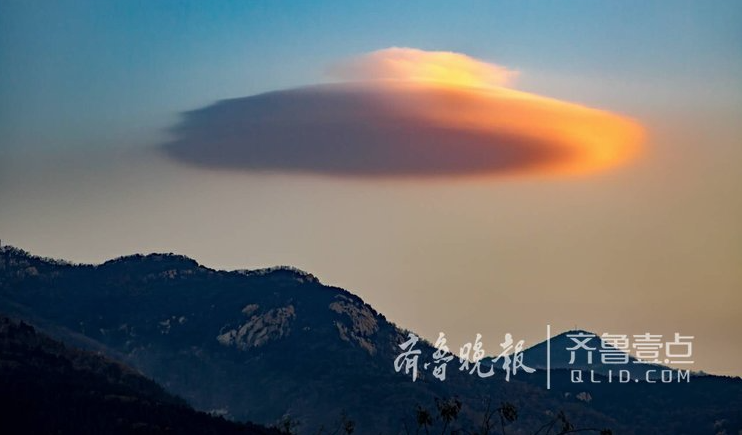 It is understood that this god-like cloud of flying saucer, the scientific name pod cloud, is a natural phenomenon of weather, often when the humid air over the mountains appeared. 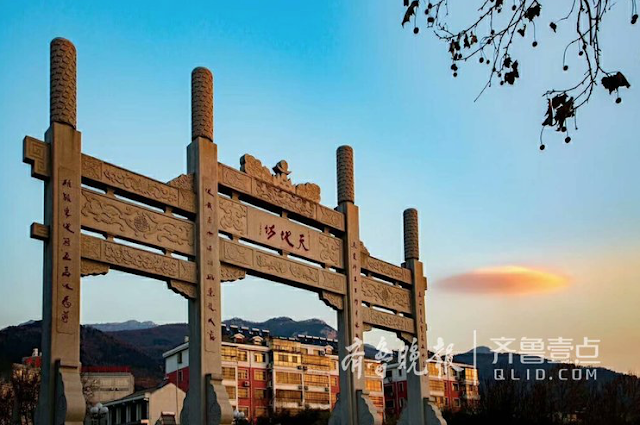 If the temperature of the air drops over the mountains, the moisture in the air condenses into a pod cloud.